Four pre-conference and one post-conference fieldtrips formed part of the 2018 conference held in Durham. 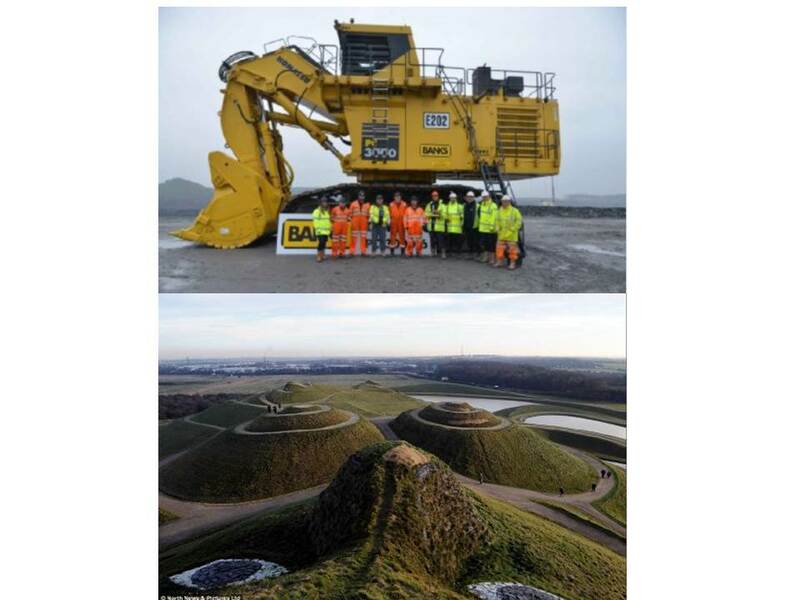 Visits took place on Wednesday 12th September and included the Crimerigg and Hawthorn Quarries east of Durham owned by Breedon Aggregates, the Wienerberger’s Todhills brickworks / Long Lane quarry near Bishop Auckland and Banks Group Shotton surface coal mine in Northumberland all kindly hosted by the respective operators, a big thank you to them!. The post-conference fieldtrip held on Saturday 15th September comprised a tour of Aggregate Industries, Heights quarry with the opportunity to collect some fantastic mineral samples! (mainly fluorite) followed by visits to various localities examining the mineralisation in the Weardale valley, including West Rigg Mine lead by Prof. Peter Scott. Fieldtrip photo’s to be posted shortly!. Instructions for attending the fieldtrips have been retained below for interest, to reminisce or see what you missed out on!. Crimerigg Quarry (Breedon Aggregates). 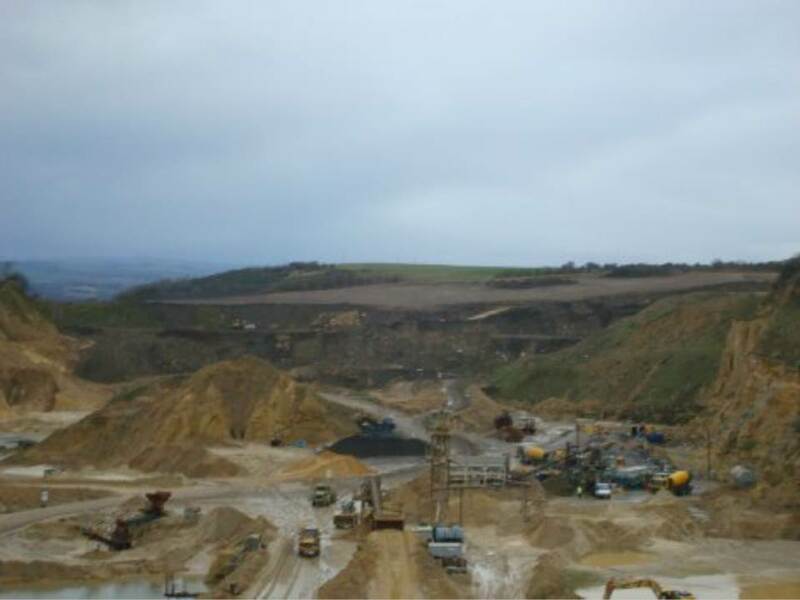 The quarry produces construction aggregates from the Raisby Formation, the earliest of the Magesian Limestone sequence and the source rock for numerous large aggregate quarries in the area. Crimerigg also extracts the underlying sand from the coastal dune sequences found beneath the limestone. Tarmac’s mothballed Hawthorn Quarry. Hawthorn Quarry once extracted high purity dolomite from the middle ‘Ford’ and upper ‘Roker’ formations of the Magnesian Limestone. The site contains a geological SSSI due to the exposures of the reef-edge limestone facies and rare fossil stromatolites. Weinerberger’s modern Todhills brickworks near Bishop Auckland gave an opportunity to see the automated processes used to make a variety of popular brick products at the factory. The second locality is their extraction site at Long Lane Quarry adjacent to the factory, here it was possible to view exposures of the coal measures sequences that are exploited for brick production. Shotton surface mine (Banks Group) after lunch provided by the operator delegates were taken around the mine to observe workings in the final phase of extraction of what was once one of the UK’s largest extractive operations (c.400ha / 988 acres). The visit demonstrated Banks commitment to restoration of their sites and to safe and responsible mining practises. The trip was followed by the opportunity to walk around the Lady of the North, part of the Northumberlandia public park created as part of the Shotton restoration. On Saturday - The post conference trip allowed for a longer trip taking in aspects of the geology and mining history of the upper Weardale area in the North Pennines Area of Outstanding Natural Beauty and European Geopark. The itinerary included a visit to Aggregate Industries’ Heights Quarry, and parts of the Slitt Wood and West Rigg Geotrail which leads through historical areas of mining where iron, lead, and fluorite were worked extensively. The fieldtrip was led by Prof. Peter Scott, and proved a fantastic finish to the 2018 conference!.